After ten plus years of women asking me to tell them what to makeup to use, I have finally found something that I like so much personally, I am willing to recommend it professionally. Meet Eco Pro Makeup. 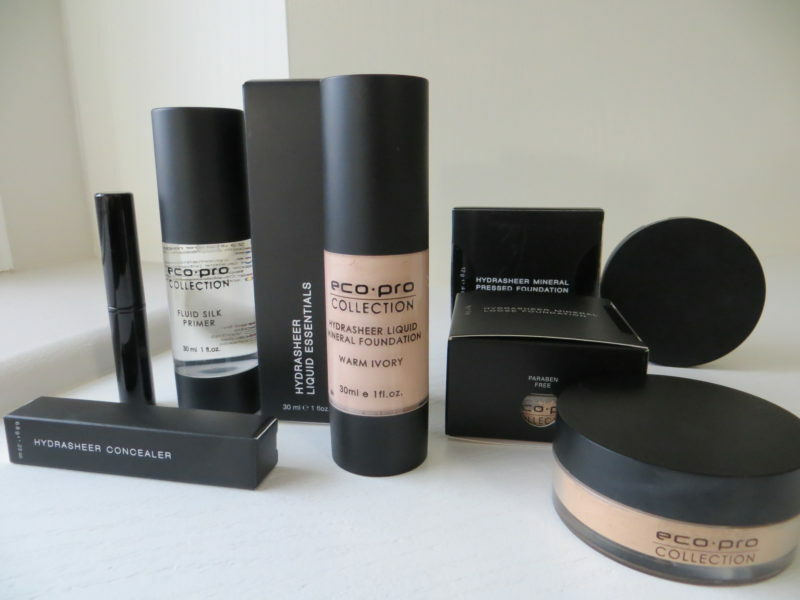 Eco Pro Makeup is Canadian made, Dermatologist created mineral makeup. It’s available in liquid, pressed powder and loose powder foundations. I’m also carrying the Silk Fluid Primer and the concealer sticks. I like it personally. It has lots of benefits but the performance, ultimately, is most important. It doesn’t make me dry. It doesn’t make me itch. It doesn’t make me more shiny. I never ask myself where it went. I don’t have to reapply it several times throughout the day. Made, in part, from minerals and fruit powders, all ingredients are naturally sourced. Most are Certified Organic. This is a nutrient dense makeup that doesn’t just make your face look better; it nourishes your skin. I’ll see how the interest goes. If the demand is there, I’ll look into some of the color bits like blush and lip. Cherise owns Results in Prince Albert where she gets to beautify faces every day. Talk to her at 953 1986 or join the conversation at Results Prince Albert on Facebook.